Schiff Hardin issued the following announcement on June 20. 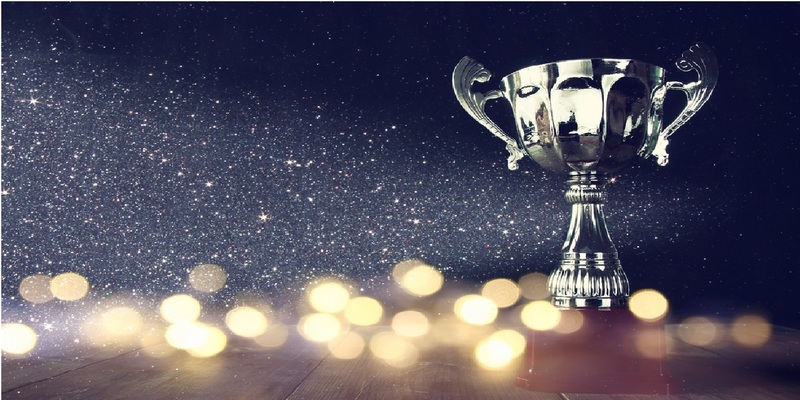 Schiff Hardin is proud to announce that the firm has been named to the Public Interest Law Initiative (PILI) Pro Bono Recognition Roster for the seventh consecutive year. The roster recognizes law firms and corporations that have made significant pro bono commitments and contributions in the state of Illinois. Schiff qualified for the 2018 Recognition Roster by averaging 62 pro bono hours per legal professional in 2017, achieving a 21.9 percent increase pro bono hours from the previous year, and having more than 60 percent participation by the firm’s attorneys in pro bono work. The firm will be recognized at the 2018 PILI Annual Pro Bono Reception, celebrating the inspiring and life-changing pro bono work being done in Illinois through effective pro bono programs, innovative partnerships, and the unwavering dedication of individual attorneys and legal professionals.